1) Patrick and Robb discuss their Christmas gift giving and receiving and recent gaming news. 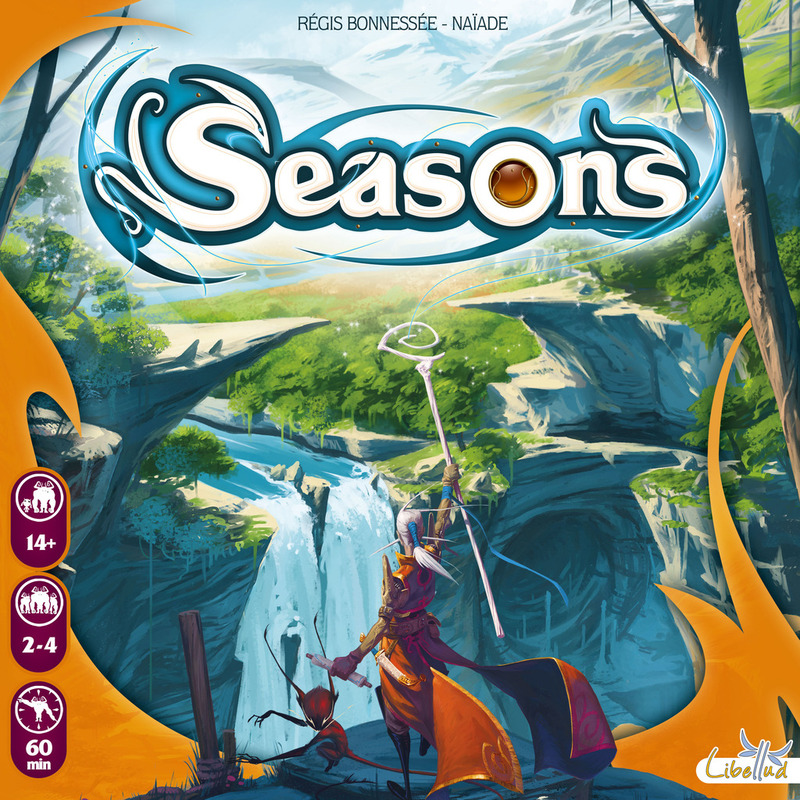 2) The guys and the girls review Asmodee’s card drafting game Seasons. 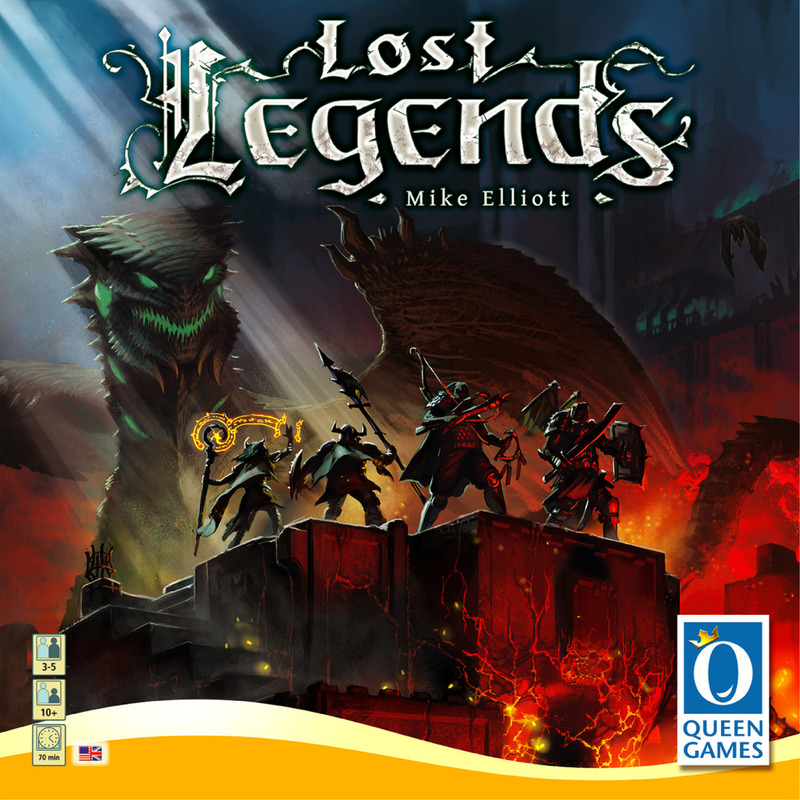 3) All of the Pegs discuss their best and worst gaming experiences from 2013.